After breakfast departure for Houseboat. 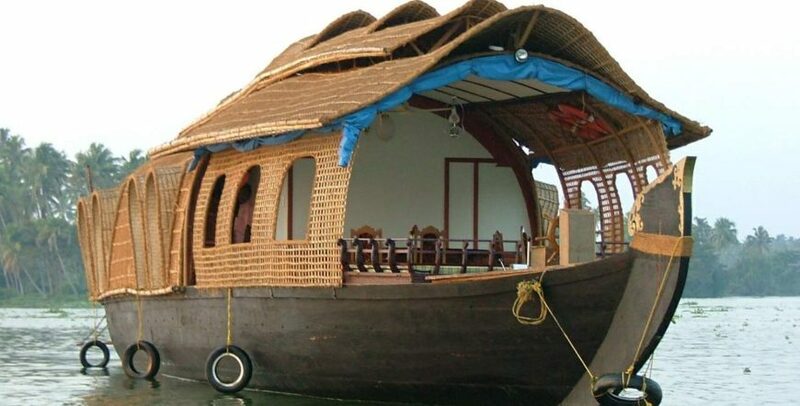 Check in houseboat at 12:00 Hrs. 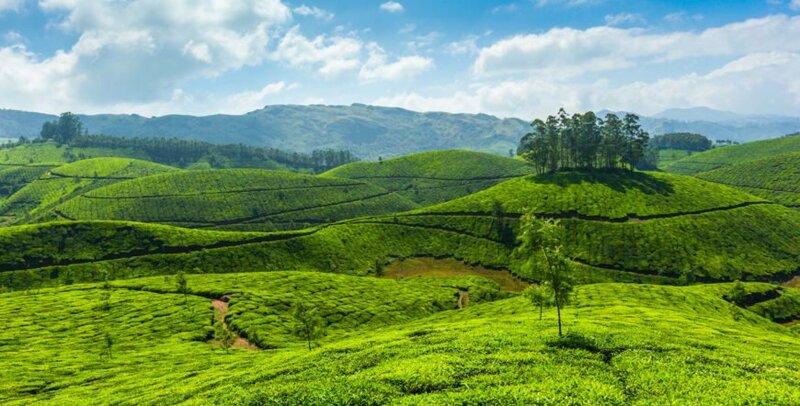 Cruise through Vembanadu Lake and R Block. Lunch at R Block. After lunch cruise through 6000 canal, C Block, Kuppapuram river and Pallathuruthy. Night stay at Pallathuruthy. Dep at 10:00 Hrs. 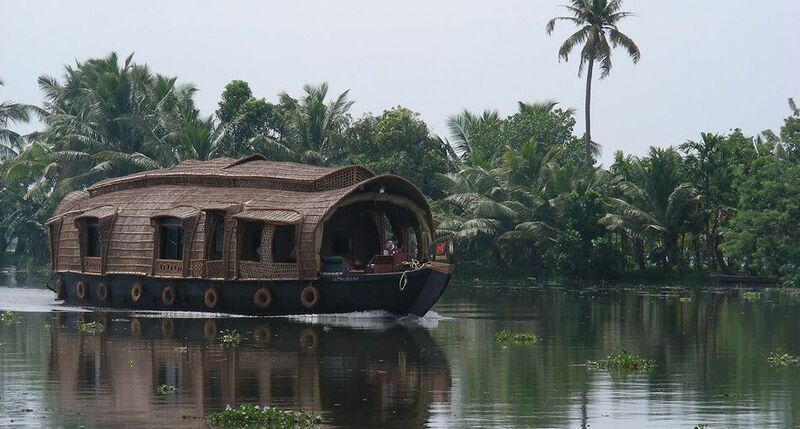 Cruise through Kanjuppadam canal, Pindithod canal, Chambakulam. Visit Champakulam Chundan (Snake Boat). Lunch at Munnattumugham. 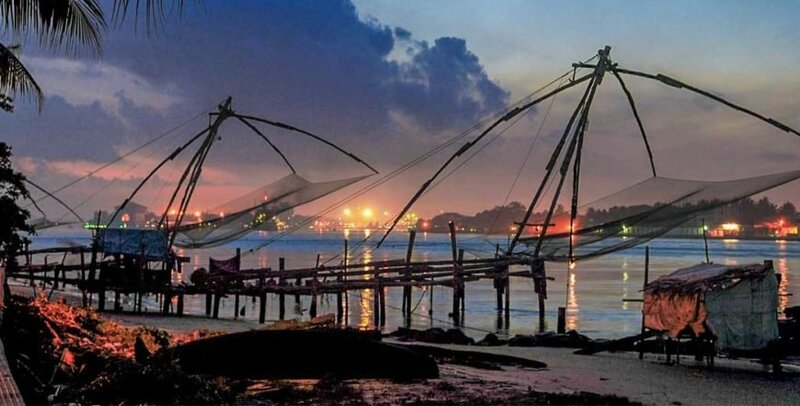 Proceed to Ranganathan Jetty (Puthanaryiram). Transfer to small rice/motor boat for cruise through narrow canals where the houseboat could not operate. 1 Hrs narrow canal cruise. Akkathara Thod, Chennekeri canal, Kainakeri canal, Muttam Thod, Erumbanam thod, Punchiri Thod, Punnamada via SNDP thod, Panakkal thod. Night stay at Kuppapuram thod. Motor boat cruise ends at Panakkal Thod. Cruise time 1st day 12:00 Hrs to 17:30 Hrs with 1 Hour lunch break. Next day 1000hrs to 1730hrs with 1hr lunch break 3rd day 0800hrs to 0900hrs. AC working time Dlx and Luxury 21:00 Hrs to 07:00 Hrs.